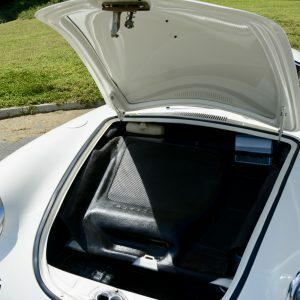 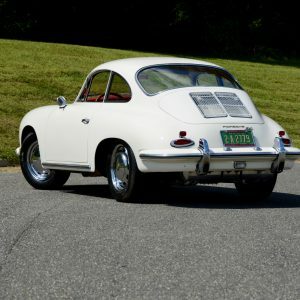 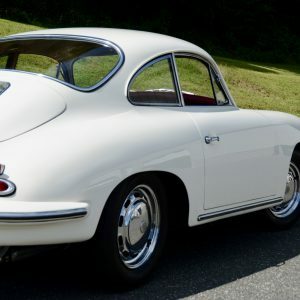 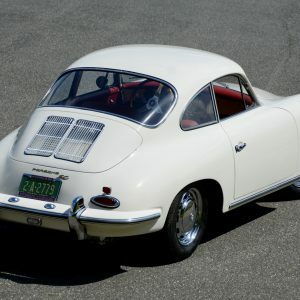 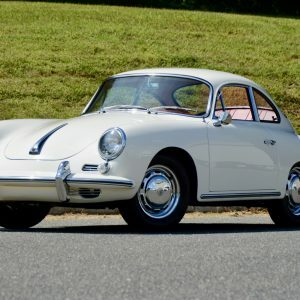 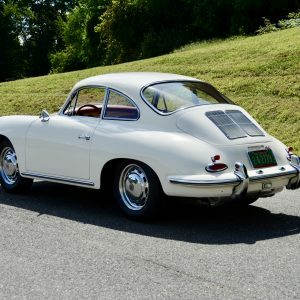 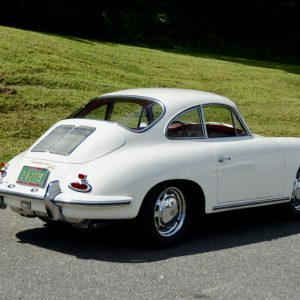 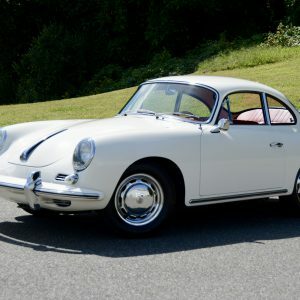 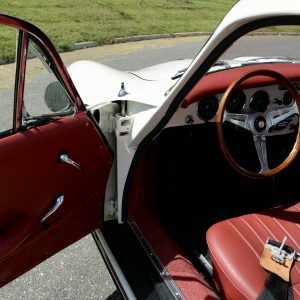 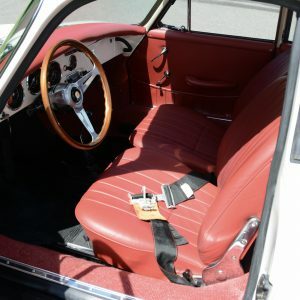 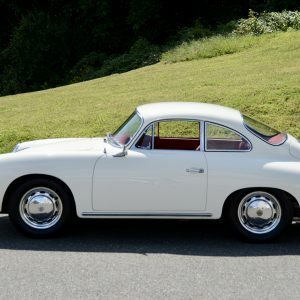 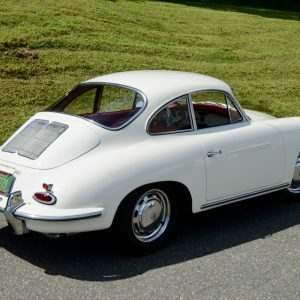 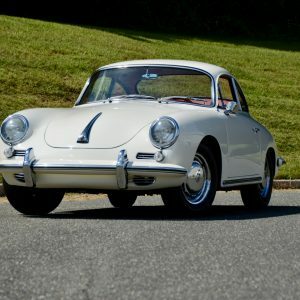 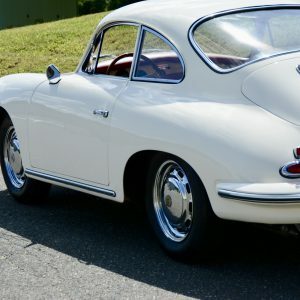 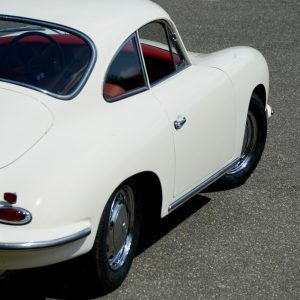 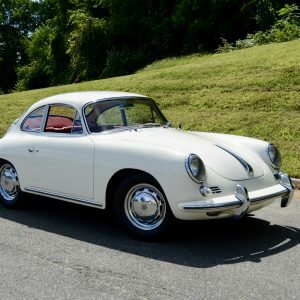 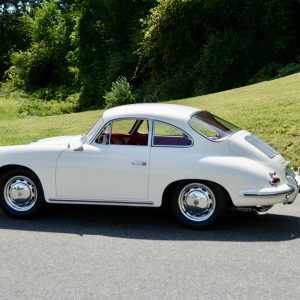 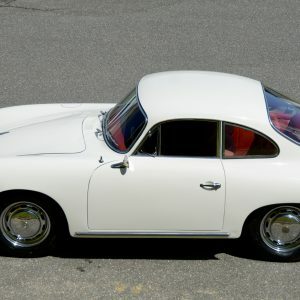 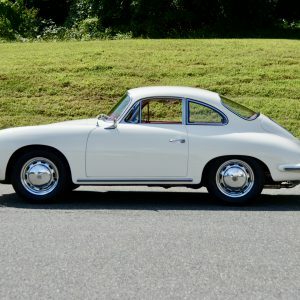 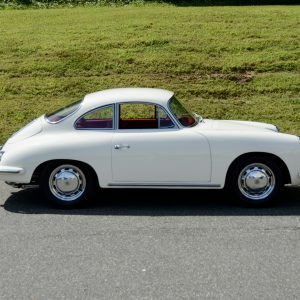 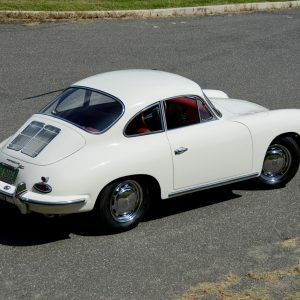 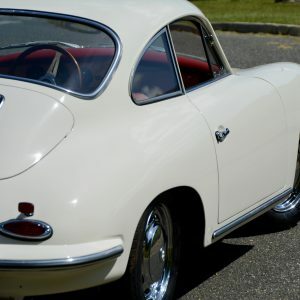 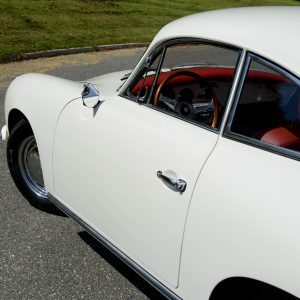 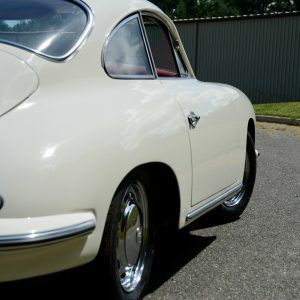 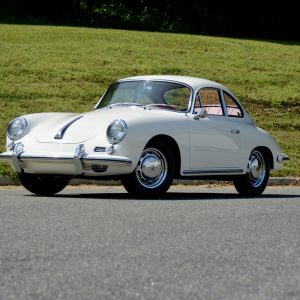 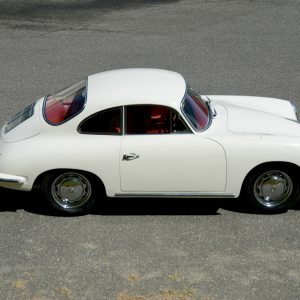 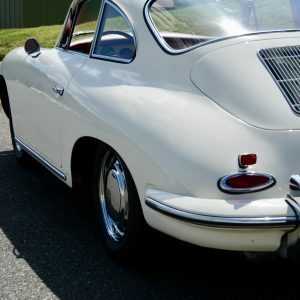 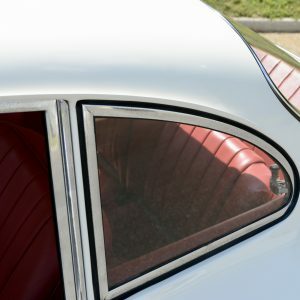 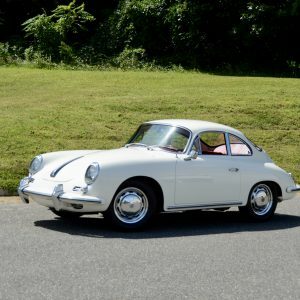 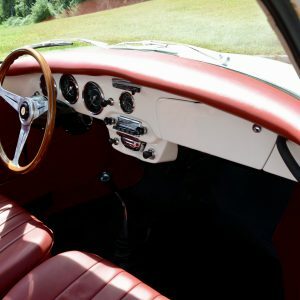 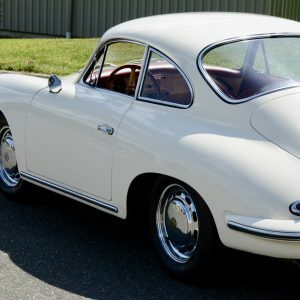 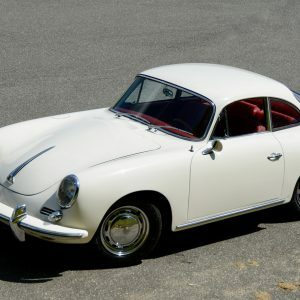 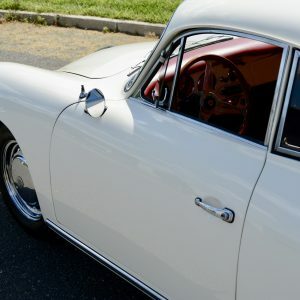 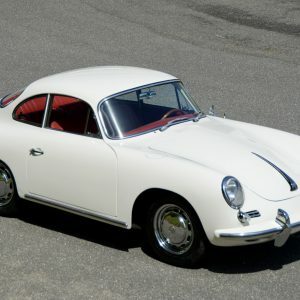 1964 Porsche 356 SC Coupe in White with Red Leather Interior. 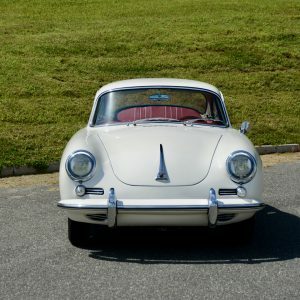 One owner since new with full documentation. 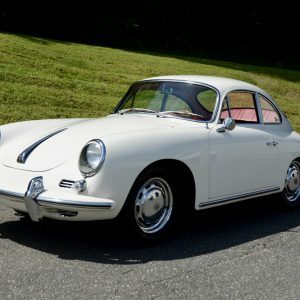 1964 Porsche 356 SC Coupe in White with Red Leather interior. 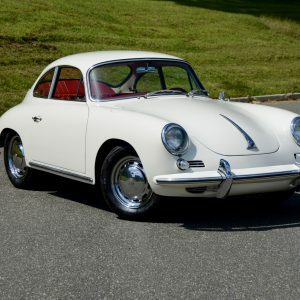 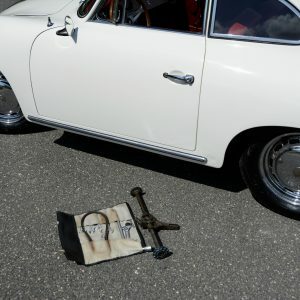 This fully documented one owner car was sold new by Otto Glockler Porsche in Frankfurt on April 29th, 1964 to Doctor William Doster of the 97th Hospital A.P.O. 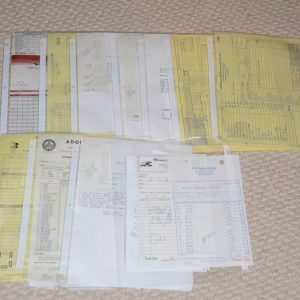 757/ US Forces in Germany. 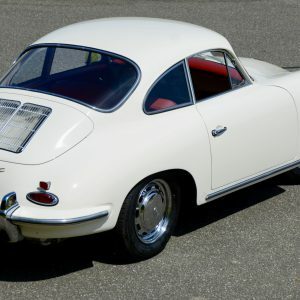 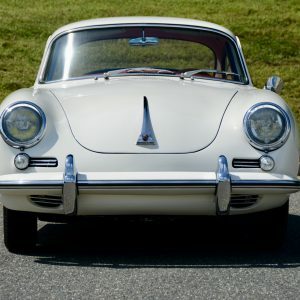 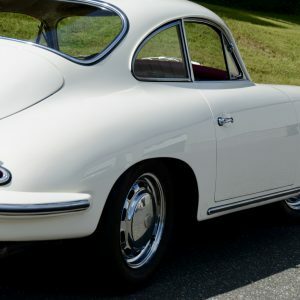 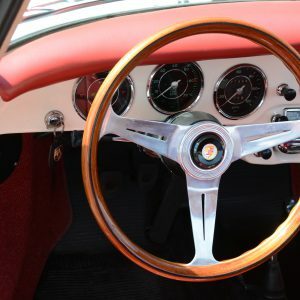 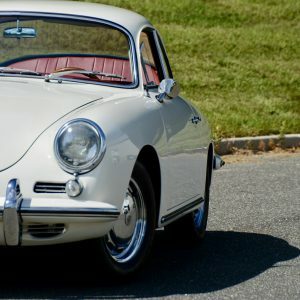 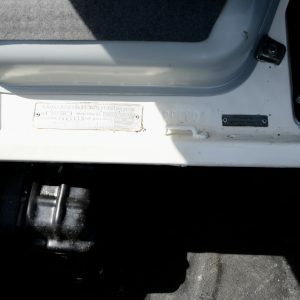 The car was picked up at the Porsche factory on June 1st 1964 and documented by the Porsche Certificate of Delivery which is part of the extensive documentation on this incredible vehicle. 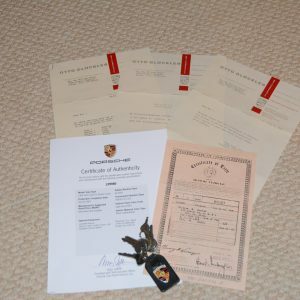 All the original shipping documents confirming the cars’ transport from Germany aboard the Ittersum from Bremen Germany to The Port of Charleston on July 5th 1965 after the doctor used the car while he was stationed in Germany are also included. 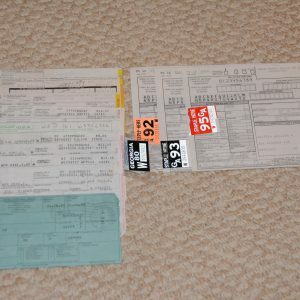 The cost of shipping back then was only $151.56. 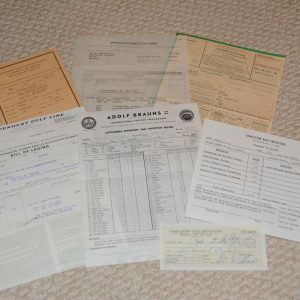 Registrations and insurance documents throughout the years further document the single ownership history. 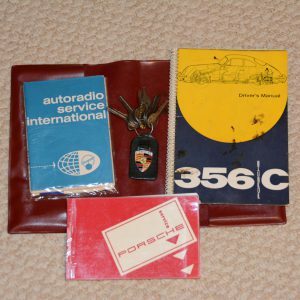 The service documents provide a history that attests to the care and respect that the doctor had for his car during his stewardship. 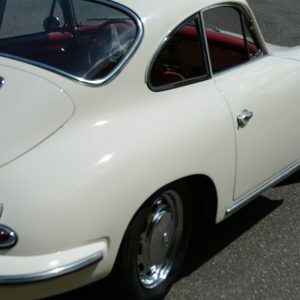 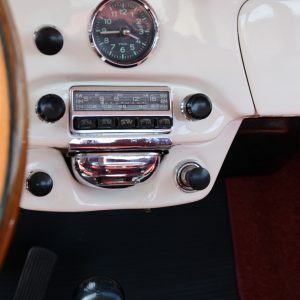 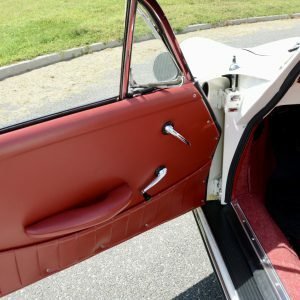 The car has not so much been restored as it has been maintained and kept well maintained all it’s life. 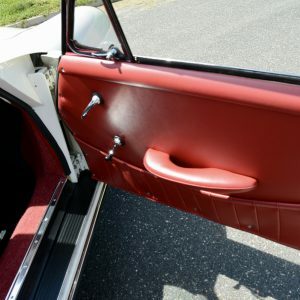 It was repainted in it’s original Ivory color when it was called for. 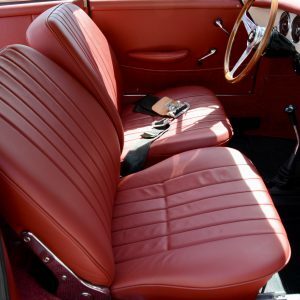 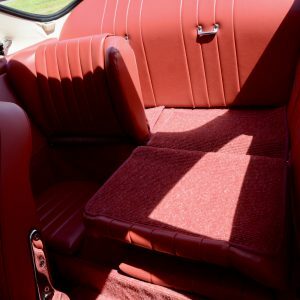 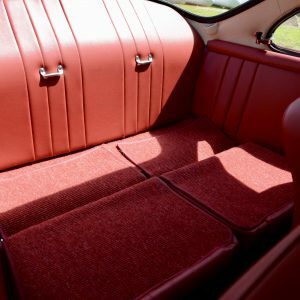 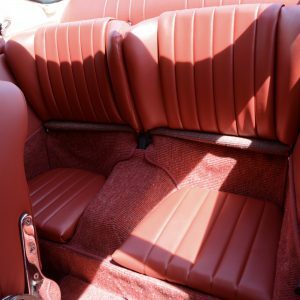 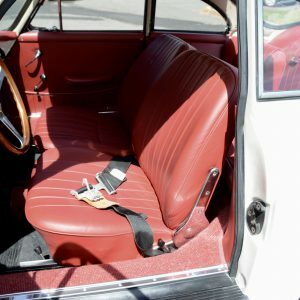 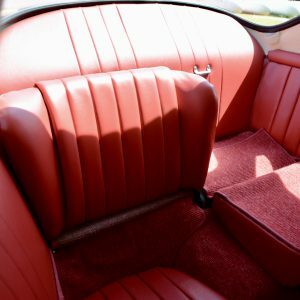 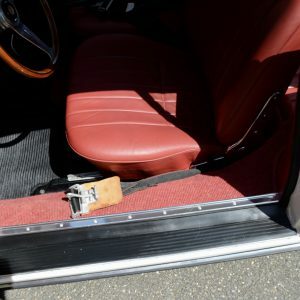 The interior was recently refinished in Red Leather with correct basket weave carpets and shows well. 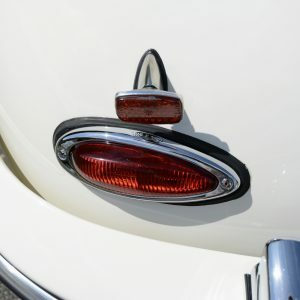 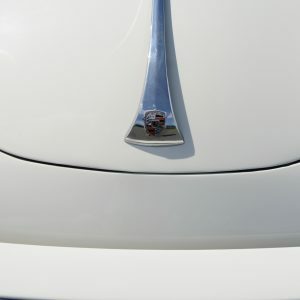 The chrome is all original and shows a slight patina adding to it’s originality. 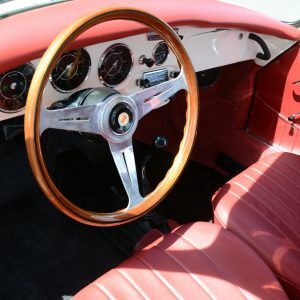 The date stamped factory chrome wheels were refinished properly and are in great condition. 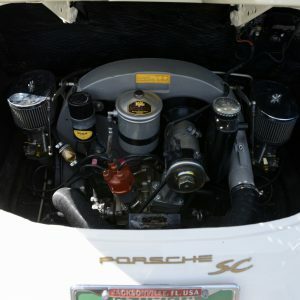 The car was just serviced and it starts right up and runs very well. 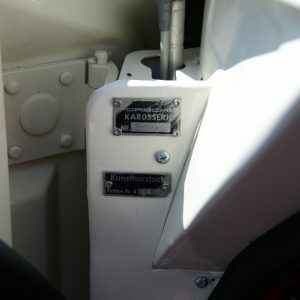 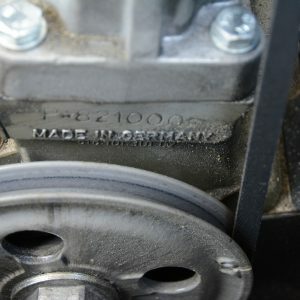 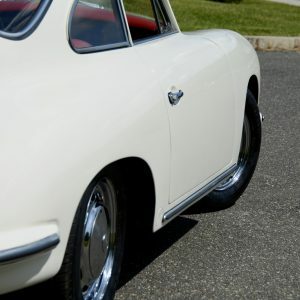 The transmission shifts effortlessly with no signs of excessive wear or needs. 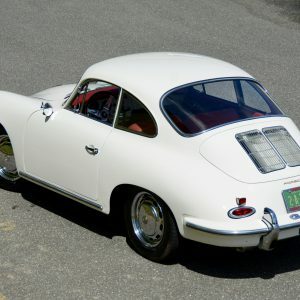 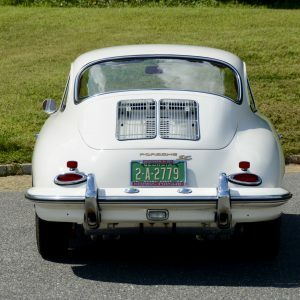 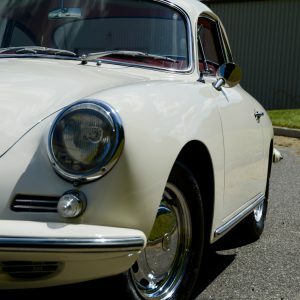 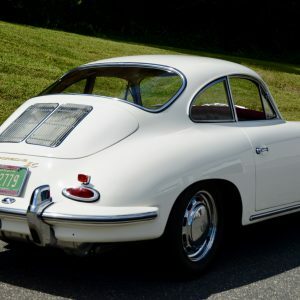 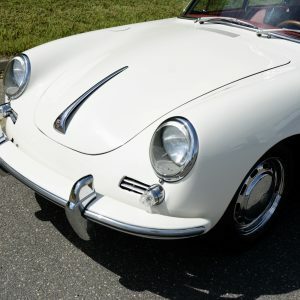 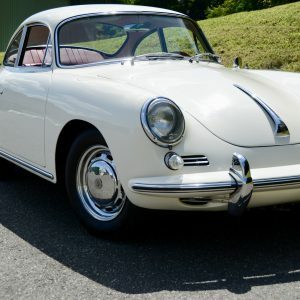 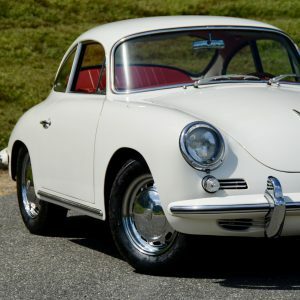 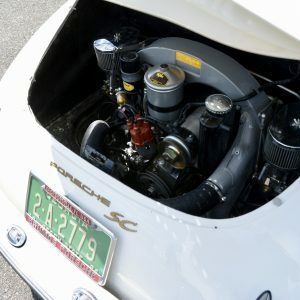 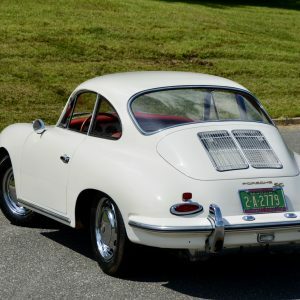 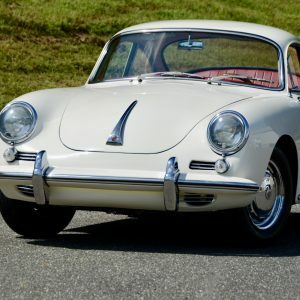 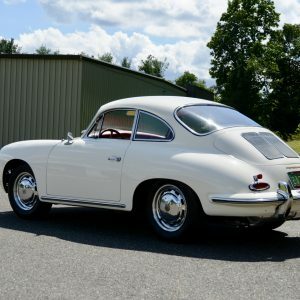 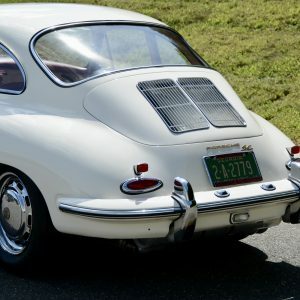 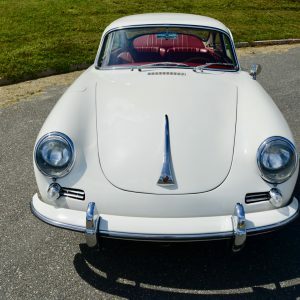 This well documented and preserved 1964 Porsche 356 SC Coupe is priced right and ready for it’s next new lucky owner.